Two years ago, Veronica Aguilar came to the U.S. from El Salvador. When we first brought you her story a few months ago, she had applied for asylum while her 15-year-old son Vladimir stayed behind with his grandmother. Eventually, he made the long journey to the U.S. border. After months of hardship and anxiety, mother and son were reunited. 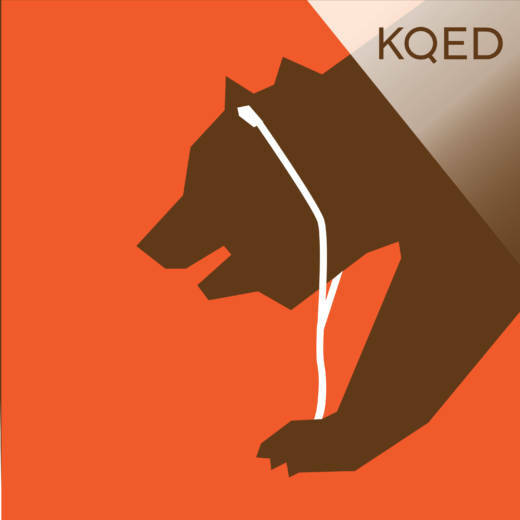 KQED’s Farida Jhabvala Romero catches up with them where they live now in Contra Costa County. When teenagers flee their home countries to come to California, their education sometimes gets interrupted. That’s what happened to Yamileth from Honduras. When she left Central America, she was a senior in high school. Once she arrived in California, she had to start high school all over again. Zaidee Stavely tells us about a special school in Oakland that's trying to keep newcomers, especially older teenagers, from dropping out. A group of teenagers at Washington High School in Fremont are really concerned about young immigrant asylum seekers their own age. They've collected 300 postcards they plan to send to help cheer up kids held in government-run shelters. Three students share what they’ve written, and what the project means to them. KQED immigration reporter Julie Small has spent a lot of time tracking the policies and legal rulings that are affecting young migrants. She joins host Sasha Khokha to help put some of what we’ve been hearing on this week’s show in context, including an upcoming ruling by a San Diego Federal Judge that could determine the government's responsibility in reuniting migrant families. Listener Nicola Pitchford immigrated to California as a child from England. Her experience was drastically different from the young asylum seekers we've introduced to you today. But Nicola empathizes with the challenges that come with settling in a new place, especially when a parent is left behind. Nicola wrote to her father as part of our series "Letter to my California Dreamer," where we've been asking you to write a letter to one of the first people in your family who came to California with a dream.